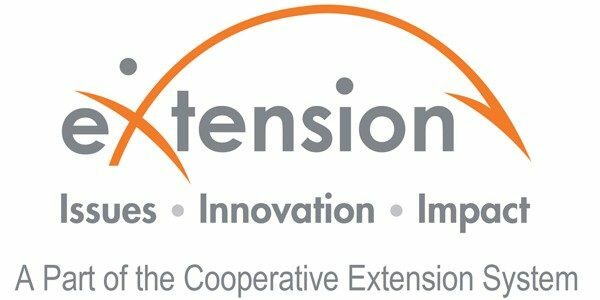 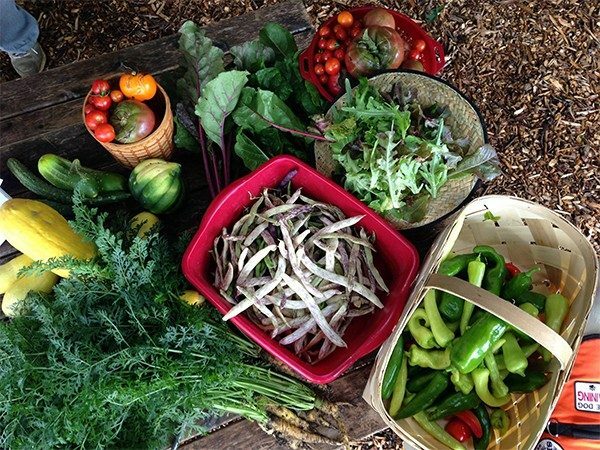 The Alleghany County office of Virginia Cooperative Extension is your local connection to Virginia's land-grant universities, Virginia Tech and Virginia State University. 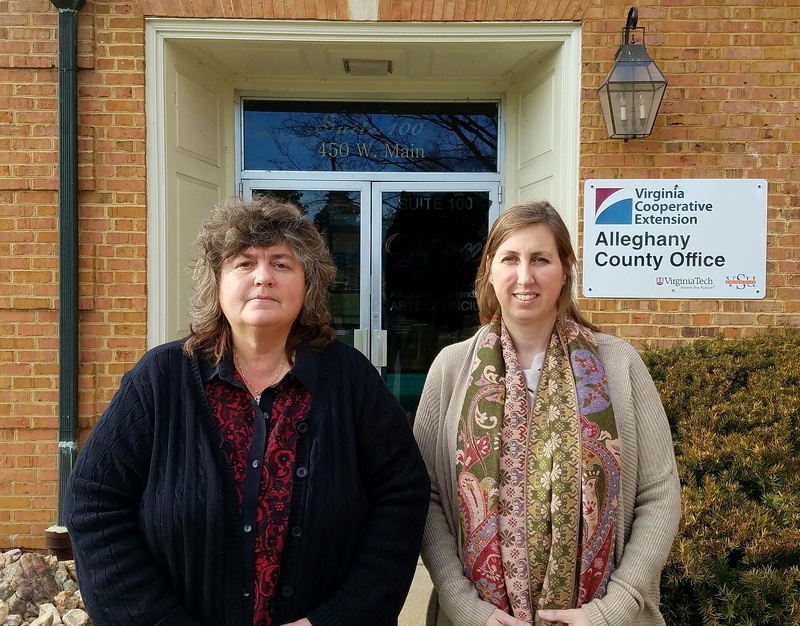 Through educational programs based on research and developed with input from local stakeholders, we help the people of Alleghany County improve their lives. 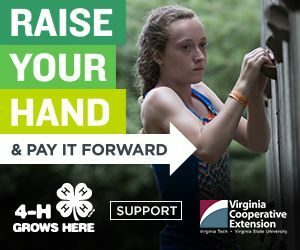 Who: 4-H camp can offer your child, ages 9-13, a fun, safe, and challenging experience.